Close up magician Middlesex Magic OZ is a professional close up magician who specializes in various types of interactive magic. He has worked as a garden party magician, table magician, and corporate close up magician at public events and functions, corporate events, product launches and family private parties. As a popular professional, he also offers his services as wedding close up magician and comedy family wedding toastmaster MC. 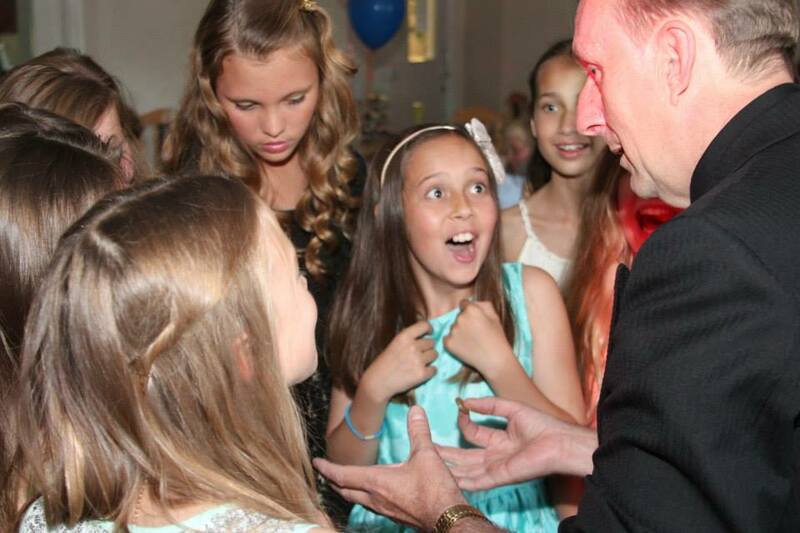 He also entertains Children at school shows and fundraising events and as a Close up magician Middlesex. OZ also has full public liability insurance that extends up to 10 million for your peace of mind as one of the elite Close up magician Middlesex. Magic OZ travels frequently to other regions of UK for displaying his magical skills. He has previously performed for clients based in Middlesex, Hampshire, Surrey, London, Oxfordshire, Buckinghamshire, and Kent. He is willing to travel to any region of UK for a show, provided he is booked early. Close up Magician Middlesex Hire.